MANILA -- Actor Mark Anthony Fernandez was arrested Monday night by the Angeles City police for possessing around one kilo of marijuana. 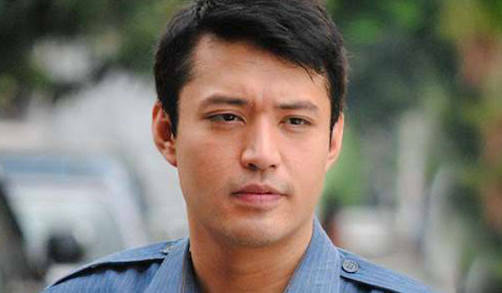 The former matinee idol is currently detained at the Station 6 of the Angeles City Police, an initial report said. This is not the first time that Fernandez was involved in drugs. The actor voluntarily entered the Bicutan Rehabilitation Center in 2004. He made a showbiz comeback after six months. He is a son of the late Rudy Fernandez with former Parañaque City councilor and actress Alma Moreno.